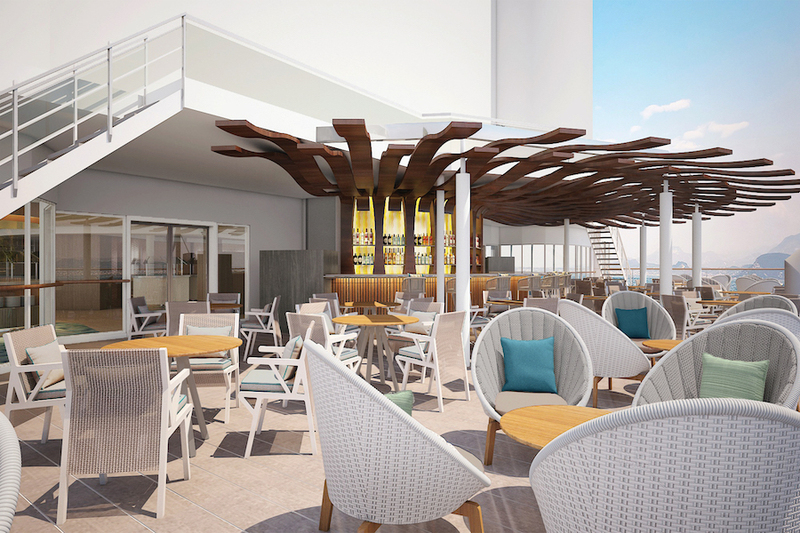 Celebrity Cruises is transforming the way you experience the world and taking its entire award-winning fleet to the EdgeSM with its biggest modernization ever, The Celebrity RevolutionSM. 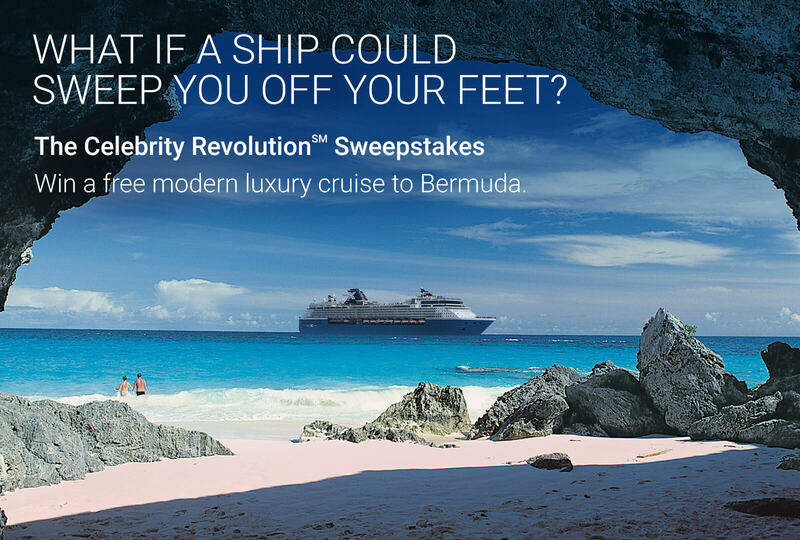 Enter for the chance to experience it for yourself aboard the stunningly redesigned Celebrity Summit®—on a summer 2019 Bermuda cruise for two including round-trip air from the continental U.S.
Visit the Sweepstakes page from September 1st, 2018 through September 30th, 2018 and sign up for a chance to win the free cruise for two! Cabin category will be assigned by Sponsor. All expenses and costs associated with the acceptance or use of the prize that are not expressly specified in the Official Rules as being part of the prize (government fees and taxes, fuel surcharges, and service charges) are the responsibility of Grand Prize Winner. No purchase necessary. The sweepstakes is open only to legal residents of the fifty (50) United States, the District of Columbia and Canada (except the province of Quebec) who are eighteen (18) years or older at the time of entry. Void where prohibited. Limit: you may enter only once per day. Contest is now closed. Congratulations to the winner, Steven L.! 1. Eligibility. The Celebrity Revolution Sweepstakes (“Promotion”) is open only to legal residents of the fifty (50) United States, the District of Columbia and Canada (except the province of Quebec) who are twenty-one (21) or older at the time of entry. Employees of Sponsors (defined below) and each of their respective related companies, as well as the immediate family (spouse, parents, siblings and children) and household members of each such employee are not eligible. The Promotion is subject to all federal, state, provincial and local laws and regulations and is void in Quebec and where prohibited by law. 2. Sponsors. The Independent Traveler, Inc. 200 Princeton South Corporate Center, Suite 330, Ewing, NJ 08628, and Celebrity Cruise Line, 1050 Caribbean Way, Miami, FL 33132 (“Sponsors”). 3. Agreement to Official Rules. Participation in the Promotion constitutes your full and unconditional agreement to these Official Rules and the decisions of Sponsors, which are final and binding. Winning a prize is contingent upon fulfilling all requirements set forth herein in a timely manner. 4. Entry Period. The Promotion begins on Saturday, September 1, 2018 at 9:00 A.M. Eastern Time (“ET”) and ends on Sunday, September 30, 2018, at 11:59 p.m. ET (the “Entry Period”). Entries received prior to or after the Entry Period will be disqualified. 5. Entry. During the Entry Period, sign in and fill out the entry form for free on the Imagine Spectacular Sweepstakes main page https://www.cruisecritic.com/contest/celebrity-cruises-september-2018 on www.cruisecritic.com. Limit: you may enter only once per day. 6. Selection of Potential Winner. On or about Monday, October 8, 2018, one (1) potential Grand Prize winner will be selected in a random drawing from among all eligible entries received. Potential winner will be notified by email. If the potential winner cannot be contacted within five (5) days of the first attempt to contact him/her, Sponsors will select an alternate potential winner in his/her place from among all remaining eligible entries. 7. Requirements of Potential Winner. Except where prohibited, the potential Grand Prize Winner must complete and return an affidavit of eligibility and liability/publicity release (the “Affidavit/Release”) within ten (10) days of being notified. If a potential winner fails to sign and return the Affidavit/Release within the required time period, if notification or prize is returned as undeliverable, or if Sponsors determine in their sole discretion that the potential winner is ineligible, an alternate entrant will be selected in his/her place. Winner is required to provide social security number for tax reporting purposes. Travel companion must sign and return a liability/publicity release prior to travel. 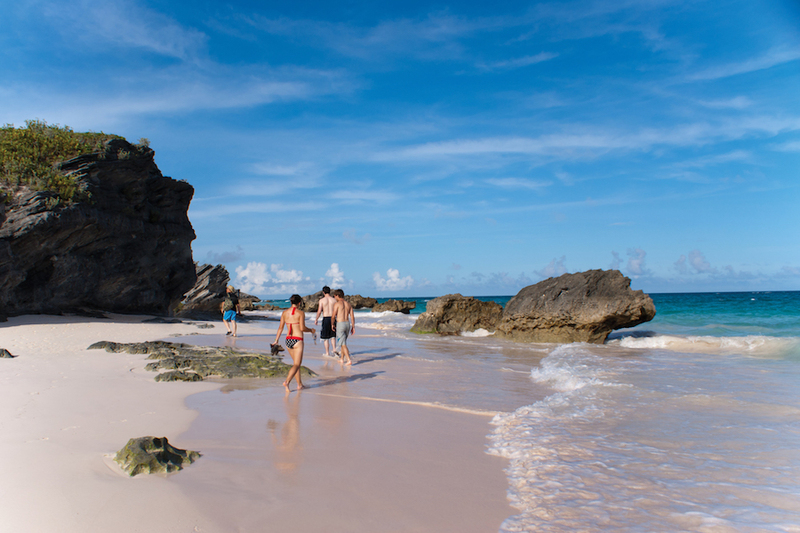 If travel companion is a minor, the winner must be his/her parent or legal guardian. Unless prohibited by law, acceptance of a prize constitutes permission for Sponsors to use winner’s name, picture, likeness, address (city and state), and biographical information for advertising and publicity purposes, worldwide, without further compensation. 8. 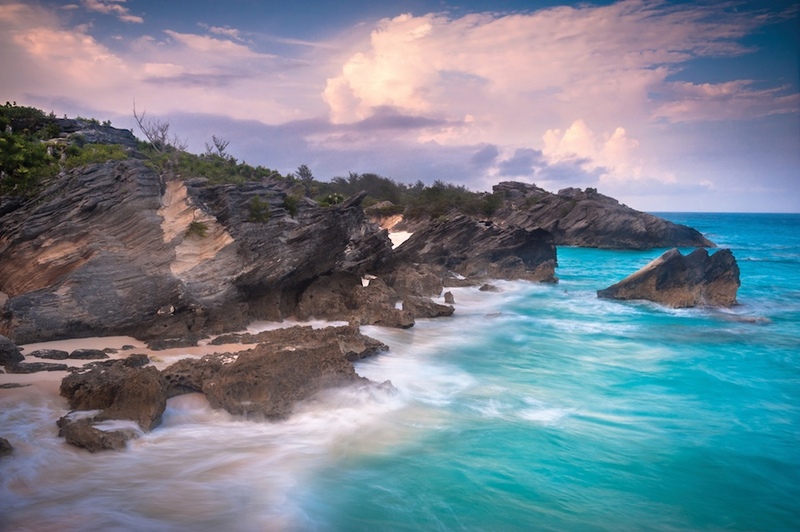 Grand Prize: One (1) winner will receive a Celebrity Cruise Line certificate towards a 2019 7-night Bermuda cruise for two aboard the Celebrity Summit embarking from Cape Liberty. Stateroom will be ocean view or above. Must travel between dates of May 19, 2019 and September 1, 2019 (Black Out date on September 1, 2019 due to the holiday). Certificate will not be available until January 2019. Must be booked at least a month in advance, based on availability. Air and ground transportation included. Prize does not include gratuities, non-discountable fees, federal, state or local taxes, or any other cost or fee associated with prize receipt or use not expressly stated herein. Winner and travel companion must travel on same itinerary and are responsible for all necessary travel documents, including, but not limited to, passports and visas. Unless child of winner, travel companion must be 18 years of age or older as of the date of departure. Approximate retail value is: $3,484.22. Odds of winning depend on the number of eligible entries received. 9. General Conditions. In the event that the operation, security or administration of the Promotion is impaired in any way for any reason, Sponsors may, in their sole discretion, suspend, modify and/or cancel the Promotion. Sponsors reserve the right in their sole discretion to disqualify any individual they find to be tampering with the operation of the Promotion or to be acting in violation of these Official Rules or in a disruptive manner. Any attempt by any person to undermine the operation of the Promotion may be a violation of criminal and civil law, and, should such an attempt be made, Sponsors reserve the right to seek damages from any such person to the fullest extent permitted by law. Sponsors’ failure to enforce any term of these Official Rules shall not constitute a waiver of that or any other provision. In the event of a dispute as to any entry, the authorized account holder of the email address used to enter will be deemed to be the entrant. The “authorized account holder” is the natural person assigned an email address by an Internet access provider, online service provider or other organization responsible for assigning email addresses for the domain associated with the submitted address. In the event that an entry is confirmed to have been erroneously deleted, lost or destroyed, entrant’s sole remedy shall be another entry into the Promotion. If any provision of these Official Rules is held to be invalid or unenforceable, such provision shall be struck, and the remaining provisions shall be enforced. 10. Release and Limitation of Liability. By participating in the Promotion, you agree to release and hold harmless Sponsors, their respective parent and related companies, and each such company’s respective officers, directors, employees, and agents (collectively, the “Released Parties”) from and against any claim or cause of action arising out of participation in the Promotion or receipt or use of any prize, including, but not limited to: (a) unauthorized human intervention in the Promotion; (b) technical or printing errors; (c) lost, late, postage-due, misdirected or undeliverable mail or email; (d) errors in the administration of the Promotion or the processing of entries; or (e) injury or damage to persons or property which may be caused, directly or indirectly, in whole or in part, from your participation in the Promotion or receipt or use of any prize. You further agree that in any cause of action, the Released Parties’ liability will be limited to the cost of entering and participating in the Promotion, and in no event shall the Released Parties be liable for attorneys’ fees. 11. Disputes. Except where prohibited, you agree that any and all disputes, claims and causes of action arising out of the Promotion or any prize awarded shall be resolved individually, without resort to any form of class action, and exclusively by the appropriate court located in the State of New York. All issues and questions concerning these Official Rules, your rights and obligations, or Sponsors’ rights and obligations shall be governed by the laws of the State of New York, without giving effect to any choice of law or conflict of law rules. 13. Winners List. 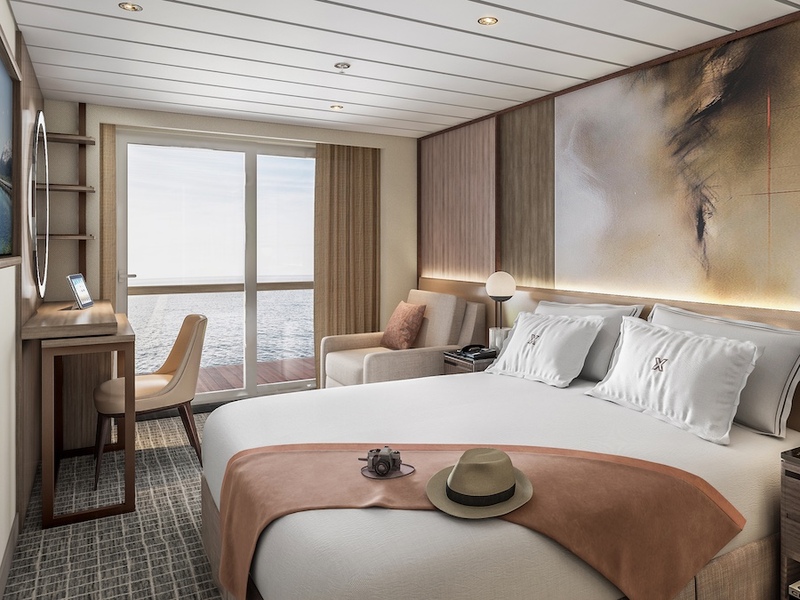 For the results, visit https://www.cruisecritic.com/contest/celebrity-cruises-september-2018. The winner’s announcement will be available at this URL once Grand Prize Winner is confirmed.